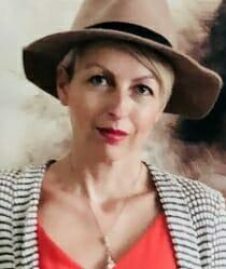 I'm a British journalist who has written about everything from fast cars to fashion, health to human interest, travel to tech. I'm now living in Singapore where a VPN is vital for catching up on all my guilty pleasure British tv shows! When I'm not writing, I'm spending time with my kids, horse riding or binge-watching Netflix until long after I should have gone to bed!" 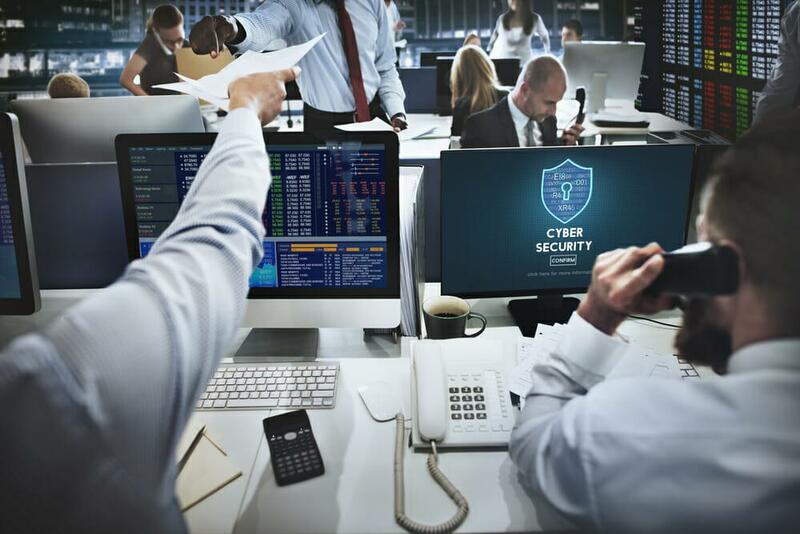 Do you think VPNs are more trouble than they’re worth? Think again! 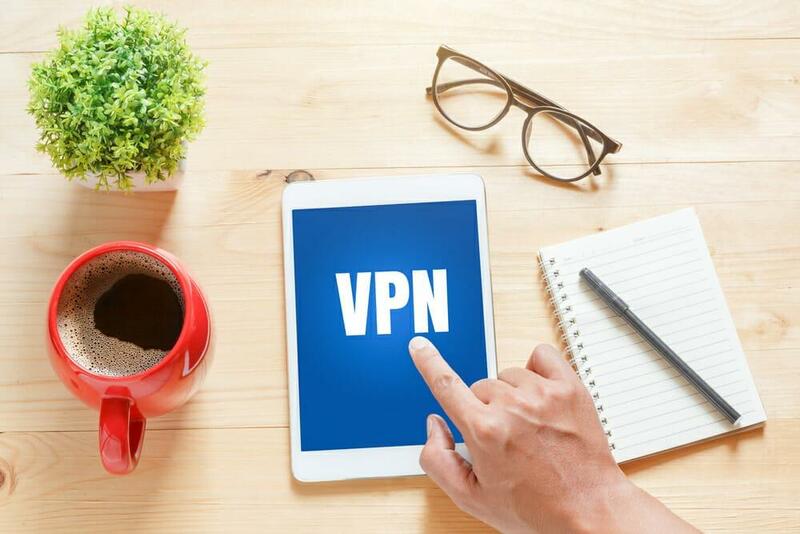 Look at these 15 nifty things you can with the best VPNs on the market. 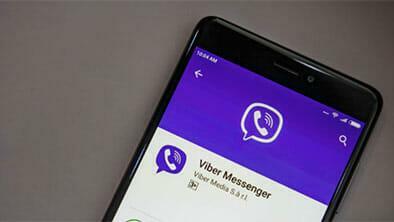 Unblock Viber overseas or on restricted networks by installing a VPN. Hide your real IP address and find the best VPN to unblock Viber in our review. You can access blocked sites in Korea simply by downloading a VPN. 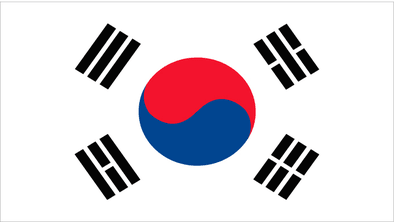 Read on to find out more about choosing the best VPNs for Korea. 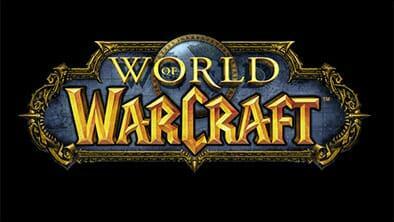 Unblock WoW on restricted networks and protect your account from DDOS attacks by using a VPN. Check out our review for the best VPN for World of Warcraft. Wanna play League of Legends at work or school? Use a VPN to unblock LoL. 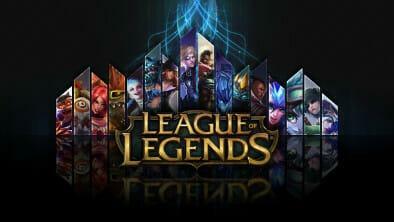 Check out our review to find the best League of Legends VPN.